San Juan is one of Argentina's 23 provinces, located within the western portion of the country near the La Rioja, Mendoza, and San Luis provinces and the country's border with Chile. The 89,651-square-kilometer province is known for its wine and olive oil production, home to lush oases and robust rivers that dot the otherwise scarce landscape. It is home to the capital city of San Juan. Casa Natal de Sarmiento preserves the childhood home of acclaimed Argentinian author, politician, diplomat, and journalist Domingo Faustino Sarmiento, renowned for his work as an international public figure. 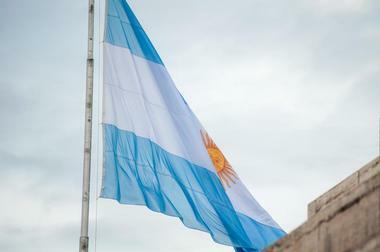 The home is an Argentinian National Historical Monument, the country's first national monument, and has been open to the public as a living history museum since 1911. A wide variety of artifacts related to Sarmiento's life and career are on display within the house, including newspaper clippings related to his civic career and manuscripts and first issues of the books he authored. A public library is operated by the monument, dedicated to the history of Sarmiento and the San Juan region. A number of cultural activities are also presented periodically at the monument, including workshops and interpretive performances. Celda de San Martín preserves a historic cell chamber within the Santo Domingo Convent that served as a temporary residence for General Argentino José de San Martín, the governor of the Argentinian Province of Cuyo. In 1815, San Martín traveled to San Juan for the purposes of meetings related to the liberation of Chile and Upper Peru. During his time at the convent, San Martín finalized liberation plans with his lieutenant governor José Ignacio de la Roza and several convent leaders. Though the convent itself was destroyed during a 1944 earthquake, the cell remained standing and is preserved as part of the Historical Museum of Argentina, restored to its 1815 state and appearance. 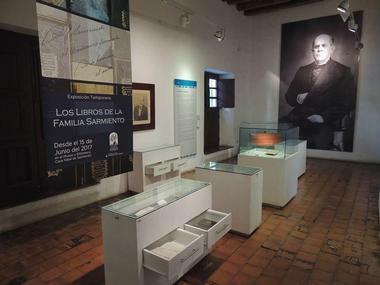 A library of volumes related to the history of San Juan is also maintained by the museum as part of the site, which may be toured for free as part of guided tours in several languages. 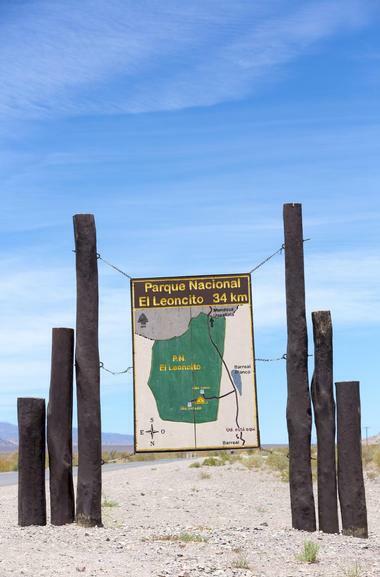 El Leoncito National Park is a 346-square-mile protected federal park within Argentina's San Juan province that was established in 2002 to protect significant ecosystems within the Central Andean Puna and Southern Andean steppe region. The park is located along the Sierra del Tontal's western slopes within the Calingasta Department, approximately 21 miles from the city of Barreal. Due to its isolated location away from disruptive atmospheric pollution, it is home to two astronomical observatories, the Félix Aguilar Observatory and the Leoncito Astronomical Complex. A number of visitor hiking trails are also offered, traversing to several local waterfalls and streams. Park visitors should note that few public facilities are offered within the park due to its lack of modern development, though free campsites are offered at several locations, offering restrooms, showers, grills, picnic tables, and stoves. Félix Aguilar Observatory is located within El Leoncito National Park and serves as the park's primary astronomical observatory, owned and operated by the National University of San Juan's School of Physical and Natural Sciences. The facility is named in honor of Argentinian astronomer and engineer Félix Aguilar, the director of the La Plata Astronomical Observatory throughout the early 20th century. Its astronomical observatory station was known as the El Leoncito Observatory until 1990, when it was renamed in honor of Carlos Ulrrico Cesco. 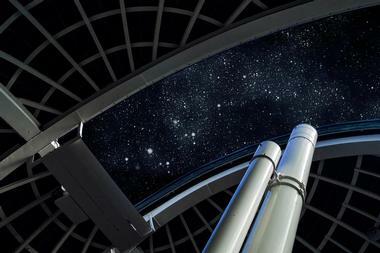 The station utilizes a double astrograph telescope with two 20-inch lenses, which focus blue and yellow light onto photographic plates developed in the United States. Leoncito Astronomical Complex is the second of two astronomical observatories located within El Leoncito National Park in Argentina's San Juan Province. The observatory was originally established in 1983 by Argentina's National Scientific and Technical Research Council in conjunction with the country's Ministry of Science, Technology, and Innovation and the National Universities of San Juan, La Plata, and Córdoba. Since 1987, it has offered public and private observatory facilities located within two separate regions of the national park. Jorge Sahade and Submillimeter telescopes are available for use near the Pampa de la Ciénaga del Medio, while Helen Sawyer Hogg and Ghielimetti telescopes are available for use on Cerro Burek, along with an Astrograph for the Southern Hemisphere. Museo Piedras del Mundo is a museum of natural sciences that was established by brothers and geologists Gabriel and Osvaldo Merenda. The museum is divided into three exhibit sections focusing on the topics of mineralogy, malacology, archaeology, and entomology. Stones from around the world are showcased in the museum's mineralogy exhibit, with information on how each is found in nature and how the stones have been used by world societies. 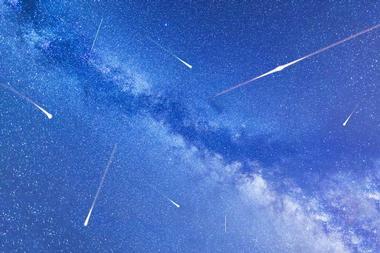 Fossils are also displayed, along with meteorites, volcanic material, and synthetically-created stones. Archaeological findings and fossils are displayed in the museum's archaeology exhibit, while flora and fauna from the Fertile Valley is showcased in the museum's malacology exhibit. Museo Provincial de Bellas Artes Franklin Rawson is San Juan's primary fine arts museum, known throughout the country of Argentina for its high-quality collections and exhibits. The museum's collections were begun in the 1850s by Benjamín Franklin Rawson, Domingo Faustino Sarmiento, and Procesa Sarmiento and were incorporated into a museum collection in 1936. In 2011, the museum was transferred to a new permanent facility within the former Provincial Casino building. It showcases a permanent collection of more than 900 works of international art, including paintings, sculptures, engravings, and photography. 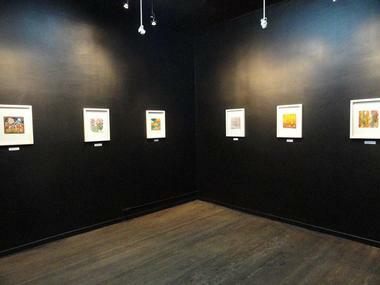 An exhibit room also showcases the works of local Argentinian artists, with temporary and traveling exhibitions hosted periodically on a variety of regional art topics. 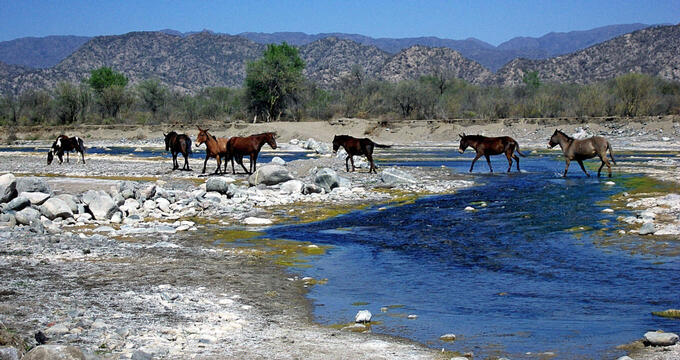 San Guillermo National Park is an Argentinian national park that was originally established in 1999 as part of the San Guillermo Biosphere Reserve. 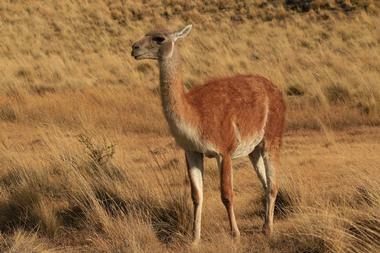 The 166,000-hectare park was originally preserved as a provincial reserve in 1972 to protect native vicuña habitats and is home today to the nation's largest concentration of wild camelidos. Elevations throughout the park range between 2,100 and 6,380 meters, comprised of puna grassland and mountain summit ecosystems. As one of the few protected sites within the country that maintains significant populations of native wildlife, the park is overseen by international management in correlation with the United Nations' El Hombre ya la Bioesfera Project. Santiago Graffigna Wine Museum is a museum showcasing San Juan's finest wines, preserving the historic Bodega Graffigna winery, which was established in 1870 and is the province's best-known winery today. Though it was severely damaged in a 1944 earthquake, the winery has been restored to its historic appearance, housed within a reconstructed brick building. 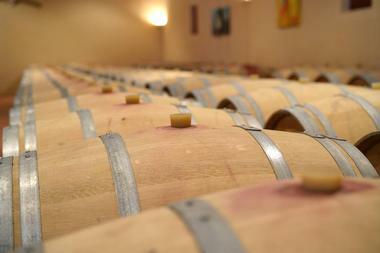 Red and white wines are produced at the facility, overseen by French corporation Pernod Ricard. 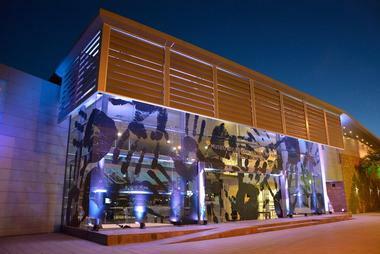 The museum showcases the history of Argentina's winemaking industry, including the region's connection with the Italian winemaking industry. 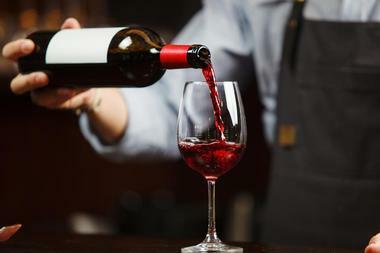 Following hour-long guided tours, participants sample red and white wines at the facility's wine bar, including some of the country's top wine labels and varietals. 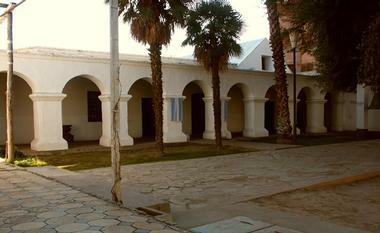 TORNAMBE Centro de Creación y Museo de Artes Visuales is a visual arts museum located at the National University of San Juan in the province's Cuyo region. The museum was founded in 1976 and is located within a permanent facility on the university's campus that was constructed in 1990 with donations by Argentinian celebrities Julián Tornambé and Zulema Gambier. Four exhibition halls showcase contemporary visual art works, with special exhibitions created monthly by artists in residence based on a variety of social and cultural topics. In addition to exhibitions, the museum also presents a number of public special events throughout the year, including film screenings, thesis presentations, and multidisciplinary art shows. 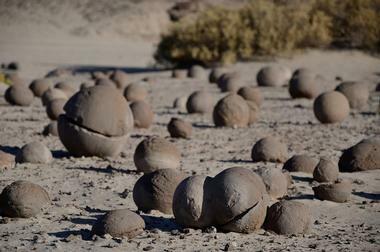 Valle de la Luna, officially referred to as Ischigualasto Provincial Park, is a protected natural region within the northeastern corner of Argentina's San Juan Province, bordering the La Rioja Province's Talampaya National Park. The park spans 233 square miles and is located within the Ischigualasto Formation, which contains some of the world's oldest dinosaur fossils from the Late Triassic Period. It is an important natural sciences study site, allowing for significant research about the evolutionary transition from the dinosaur era to early mammal species. It was established as a national park in 1971 and preserved as a UNESCO World Heritage Site in 2000. An interpretive center at the park showcases significant fossil findings, operated in conjunction with the National University of San Juan's Museum of Natural Sciences. Vinas De Segisa is a historic winery that dates back to 1925, known for its practice of chipping, or adding oak chips to wines to improve character and flavor. The winery was established by Argentinian immigrant Don Vicente Pérez Ganga and is known for its limited production capacity, prioritizing quality over quantity to produce the highest-quality wines possible. It is part of San Juan's prestigious Wine Route, located on the grounds of the estate of Viñas de Segisa. Public guided tours of the winery's underground cellar complex are offered, showcasing the winery's historic machinery and production techniques. Following tours, wine tastings are offered, showcasing varietals of the company's red and white wines. Overnight lodging is offered at the complex, including three cabins sleeping up to six people apiece. 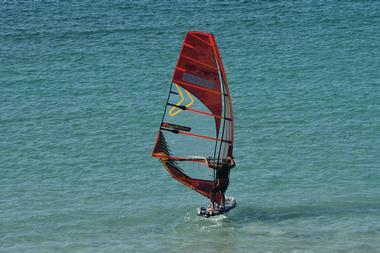 Windsurfing at Cuesta del Viento offers opportunities for water sports and adventure outings at San Juan's Cuesta del Viento Reservoir, a hydroelectric dam that serves as the province's most significant source of hydroelectric power. The reservoir is located at the junction of the Blanco and Jáchal Rivers and has become one of the province's major tourist attractions in recent years, known as one of the best sites in the world for windsurfing. A 12-mile recreational area around the reservoir also offers opportunities for mountain biking and other seasonal outdoor activities. Several major wind and water sporting events are held annually at the reservoir, including the Windsurf World Championships and Kitefest Argentina.